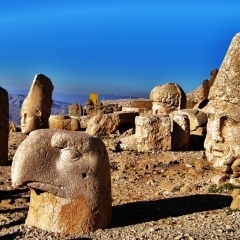 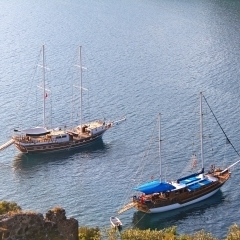 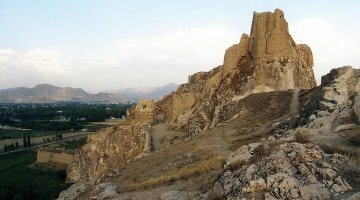 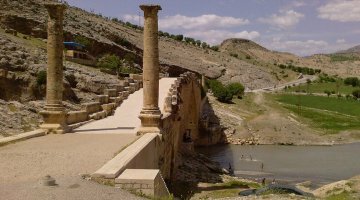 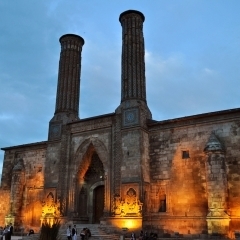 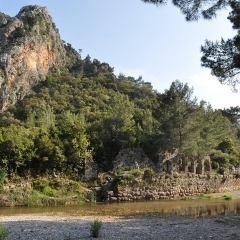 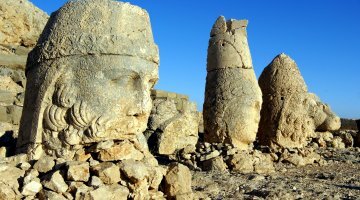 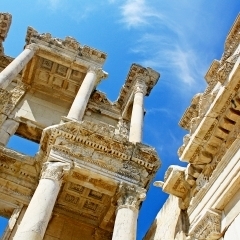 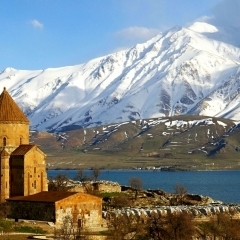 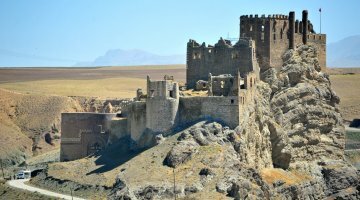 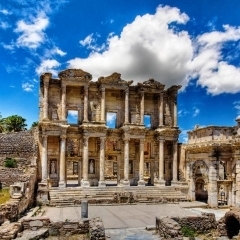 Eastern Turkey a home to history, myths and legends. 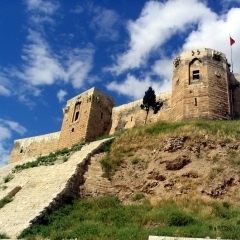 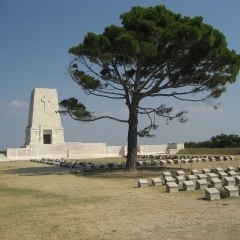 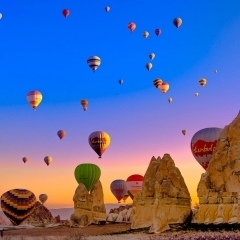 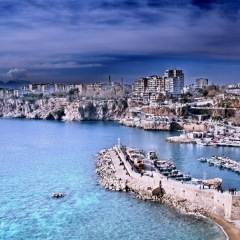 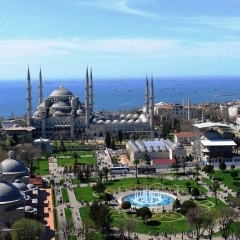 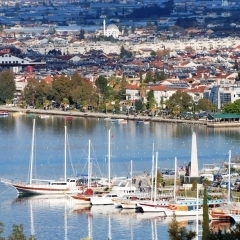 So why not the time to explore this wonderful land with Alaturka. 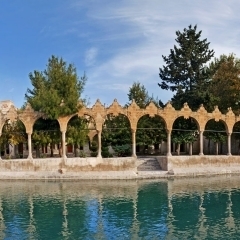 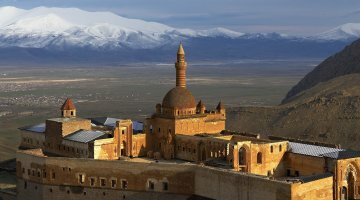 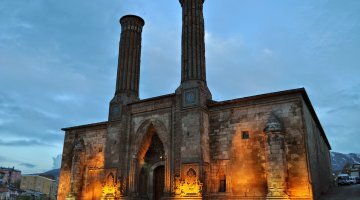 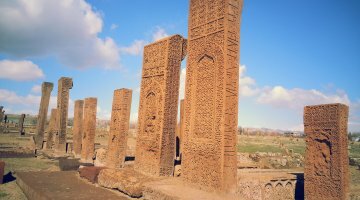 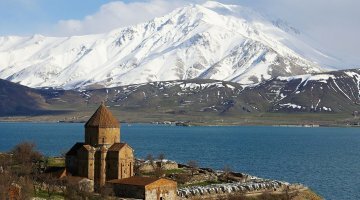 In the northeast you can visit stunning natural landscape that will take your breath in wonder, ancient monuments can be found all around Erzurum where history from the Selcuk, Mongols and Ottoman Eras can be found. 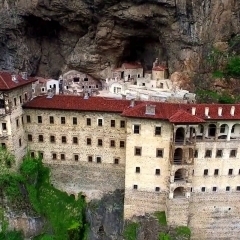 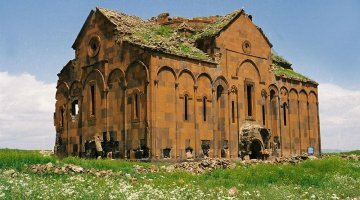 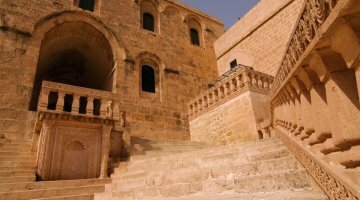 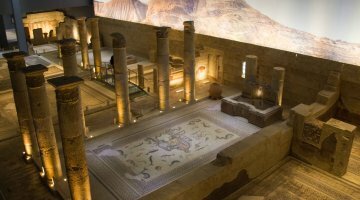 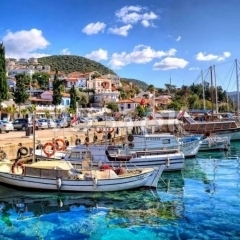 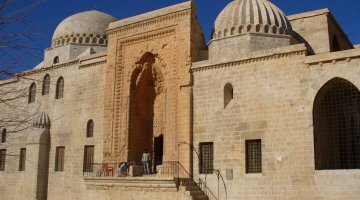 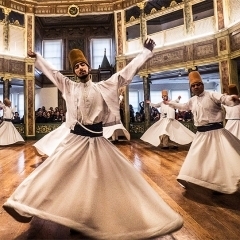 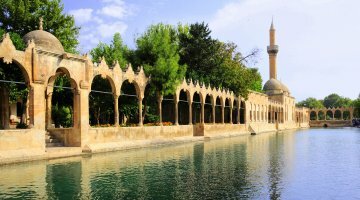 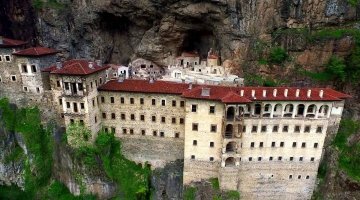 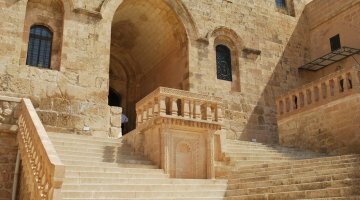 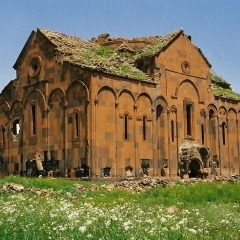 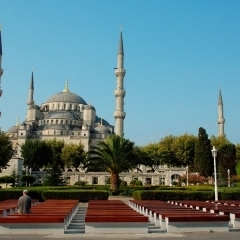 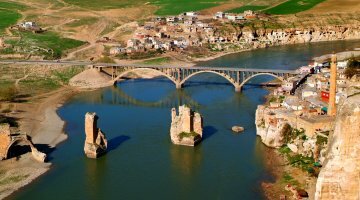 In the south-east of Turkey, you will find ancient towns that have grown with the time, and icons that have appeared in both the Christian Bible and the Islamic Quran. 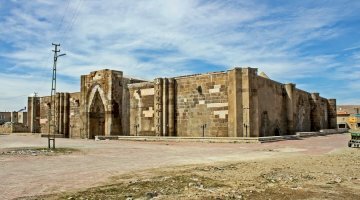 Harran a town described in the bible where the Prophet Ibrahim or Abraham lived. 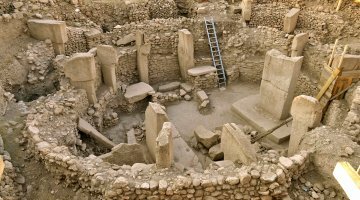 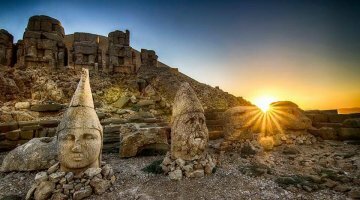 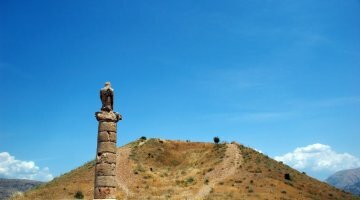 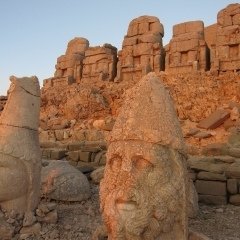 The Far East of Turkey offers a unique history that can only be found here, ancient churches with no town, mountainside statues of ancient deities where phenomenal sunset and sunrises are found, with visitors spending time here to take in the first or last light of the day at Mount Nemrut. 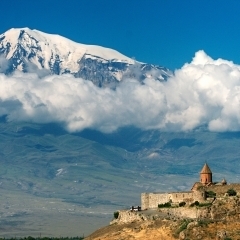 Unconfirmed but widely accepted is the final resting place of Noah’s Ark at Mount Ararat found standing tall and proud over east Turkey. 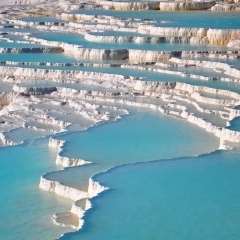 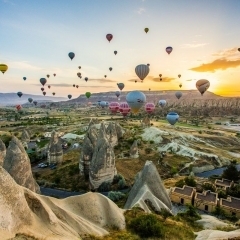 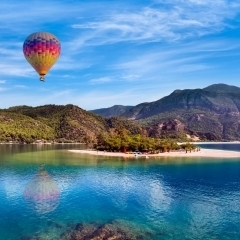 Why not let us here at Alaturka Turkey, plan day tours and package holidays that will be unforgettable and wanting to make you return again soon.